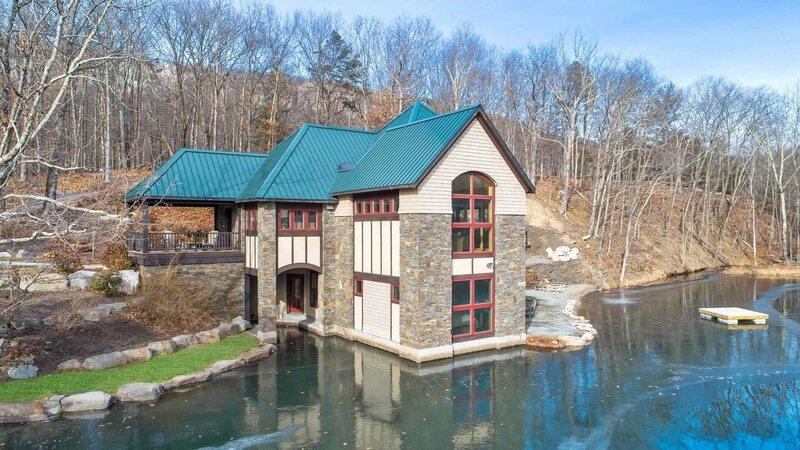 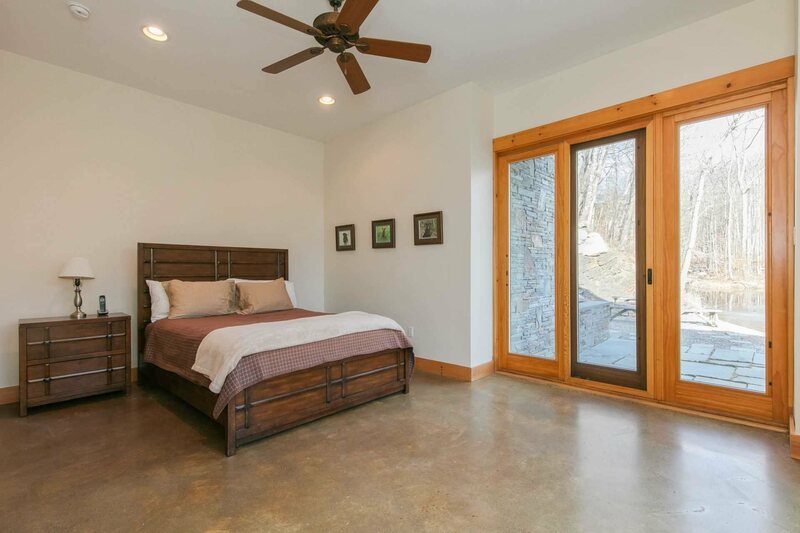 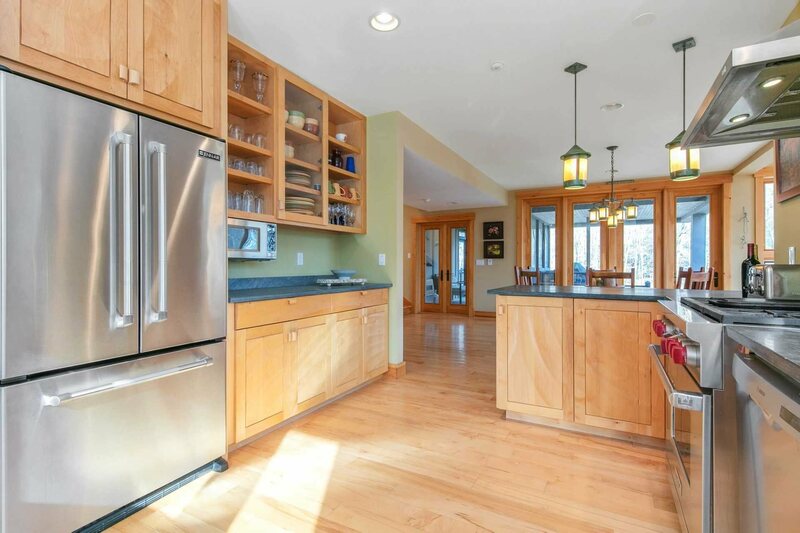 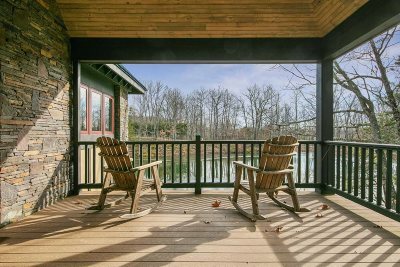 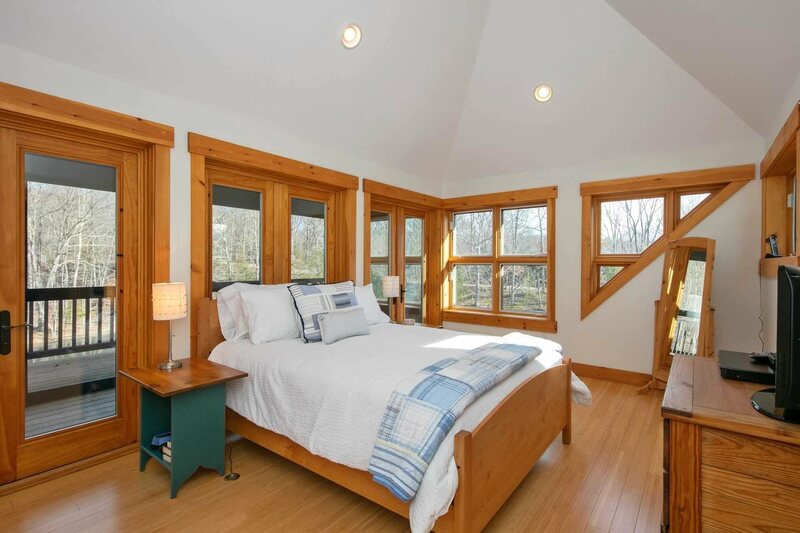 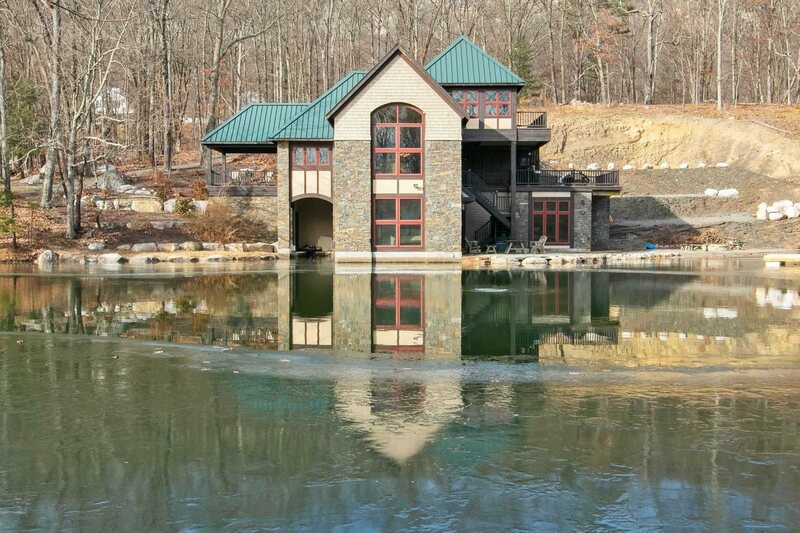 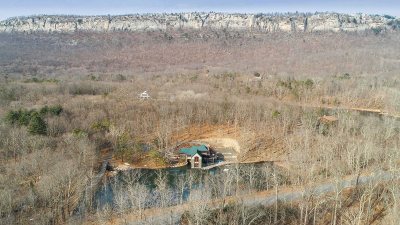 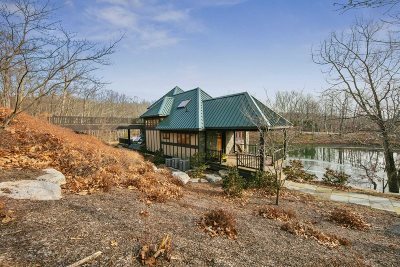 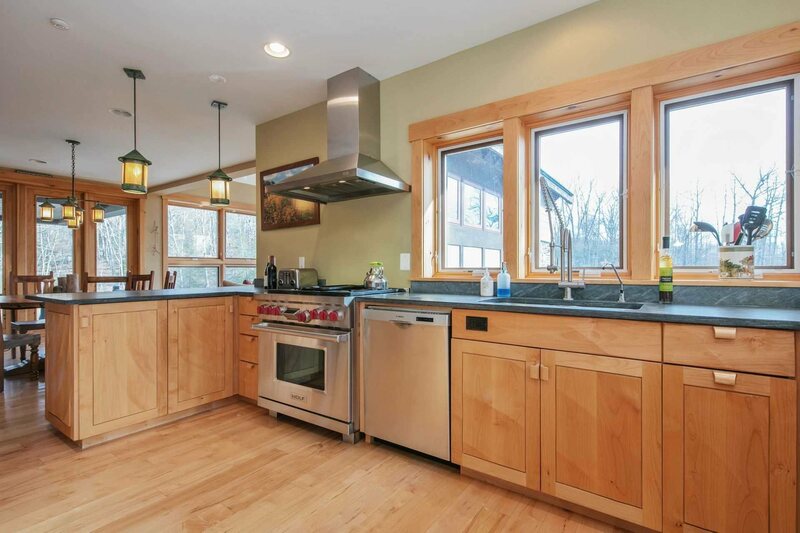 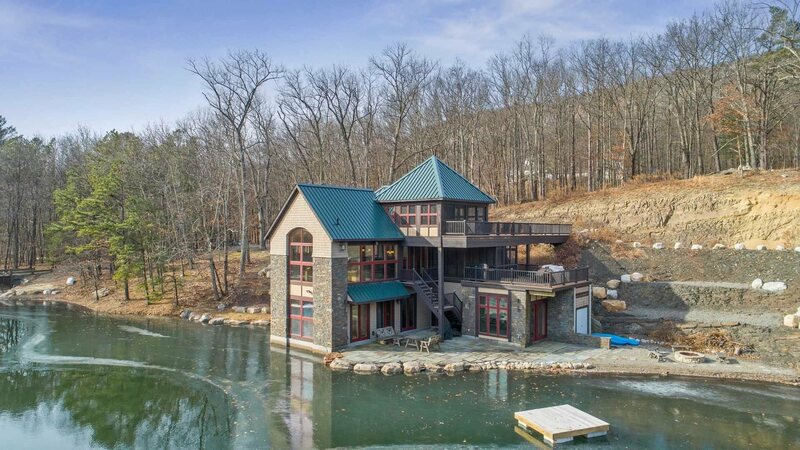 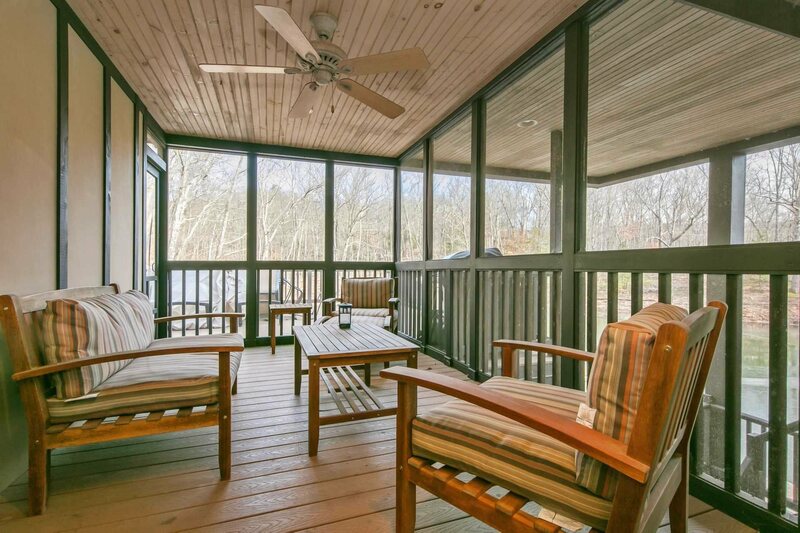 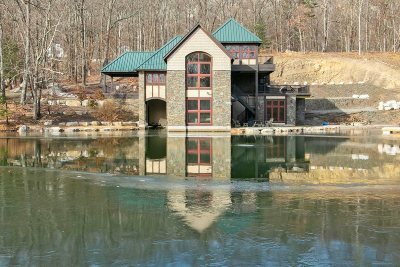 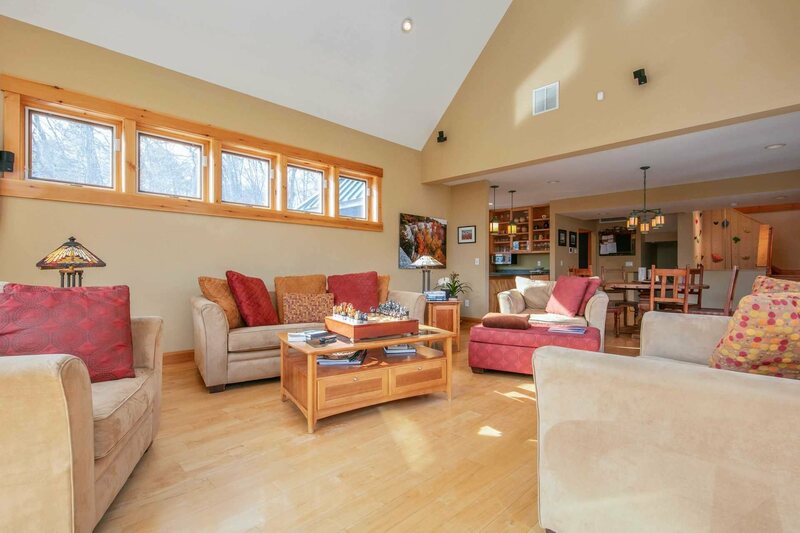 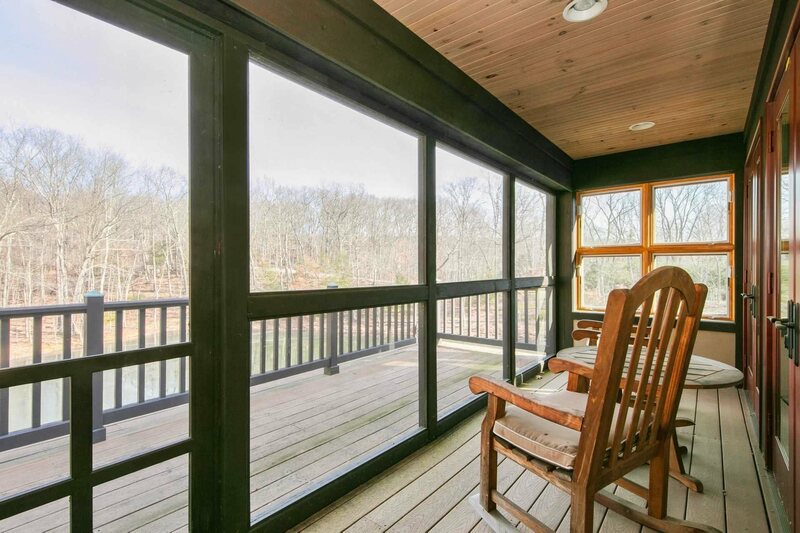 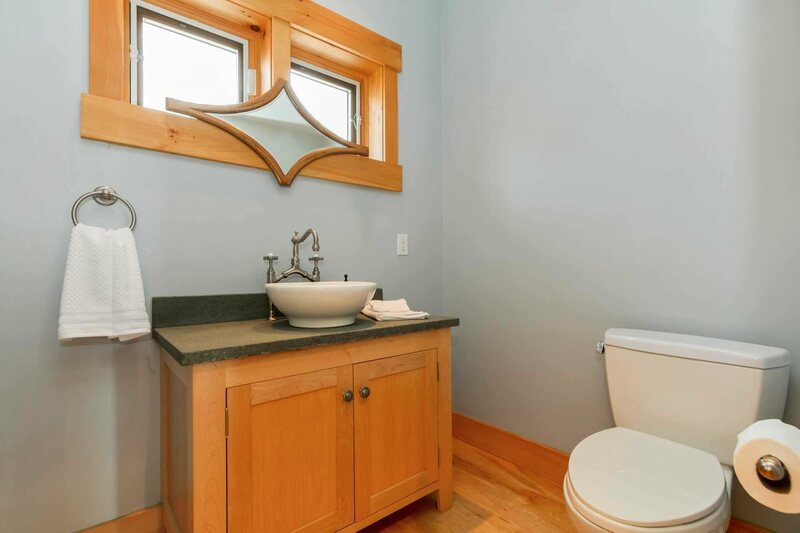 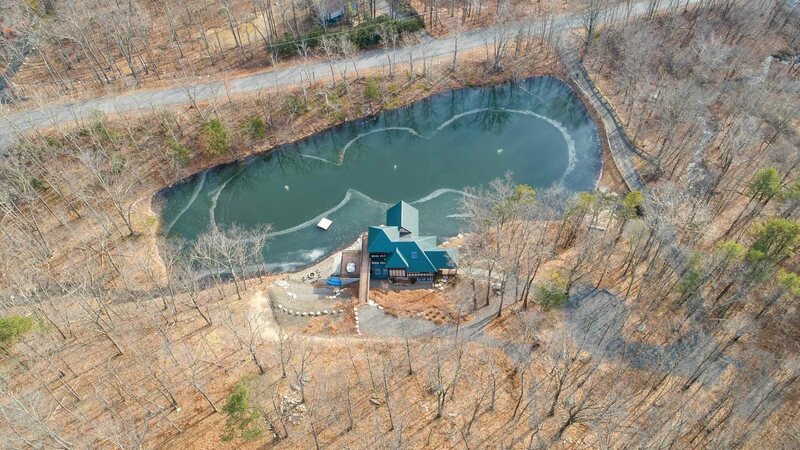 &apos;LYRICAL LAKE&apos; - Absolutely extraordinary waterfront living at the base of the magnificent Shawangunk Ridge, a world-class rock-climbing destination. 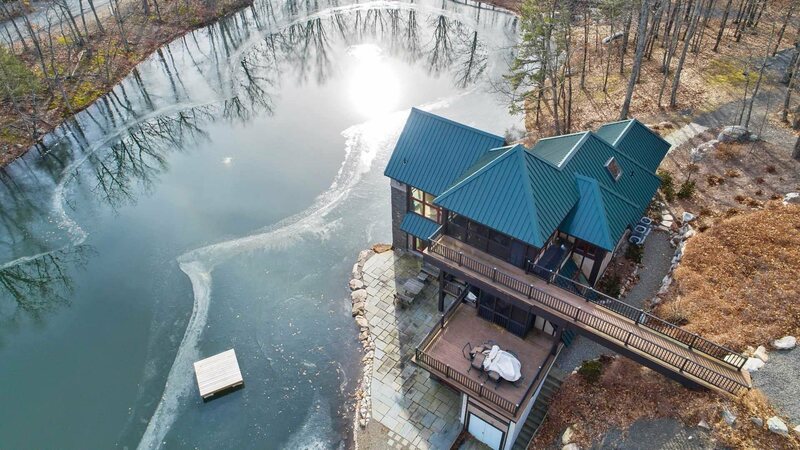 Masterfully built and custom designed, this singular residence is perfectly perched and overlooks a 25&apos; deep aerated sparkling lake joyously reflecting the dancing sunlight and passing clouds. 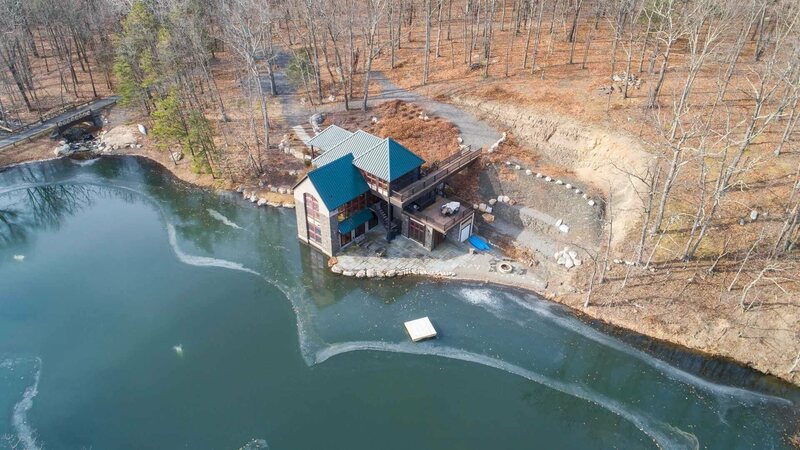 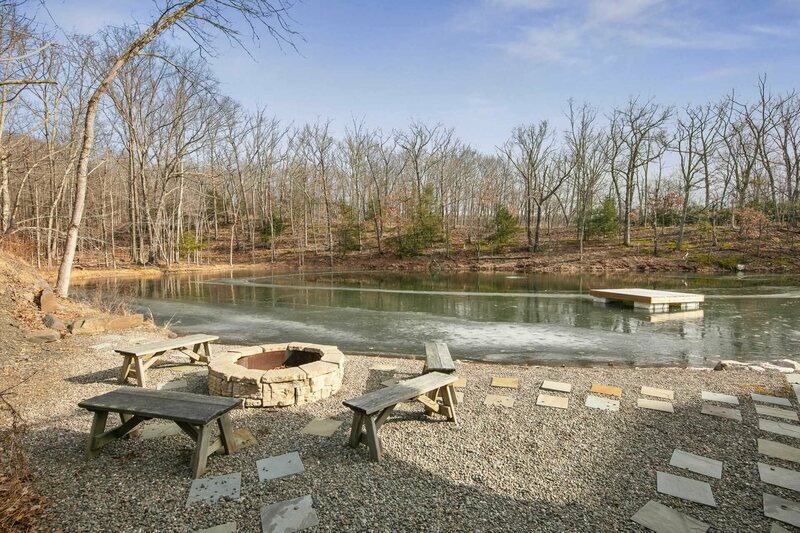 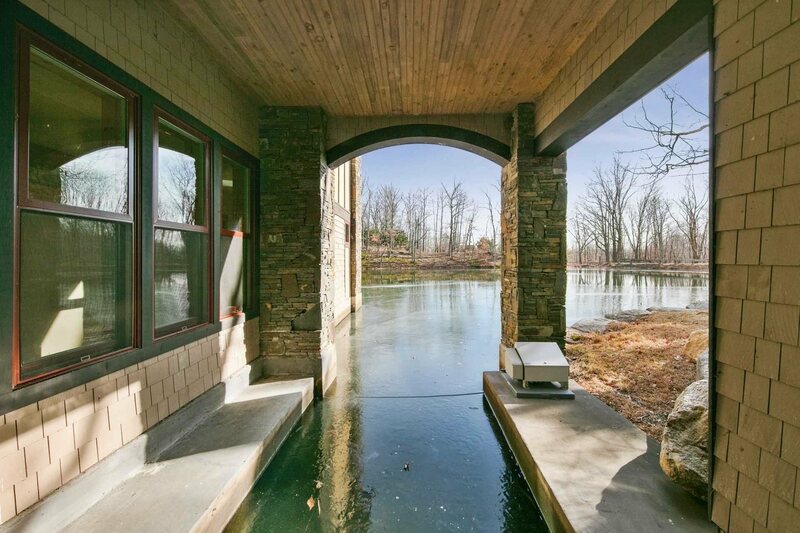 You can swim, fish, kayak and canoe literally steps from your door! 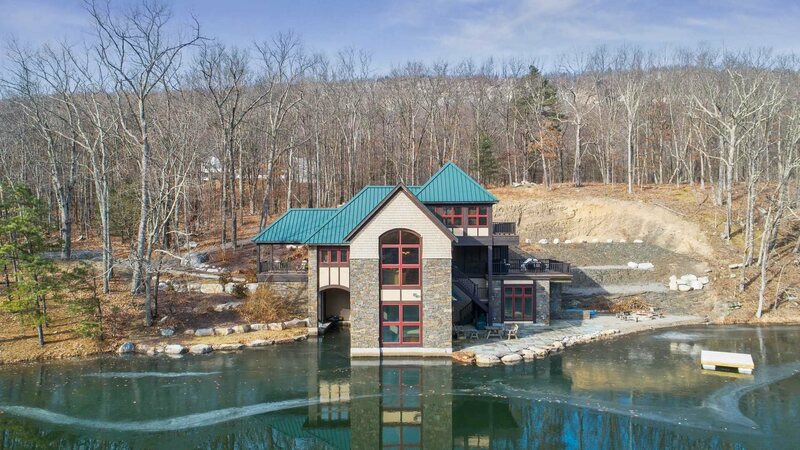 The distinctive architecture perfectly augments the soothing natural landscape with its sensitive use of hand laid native stone and brawny woodwork. 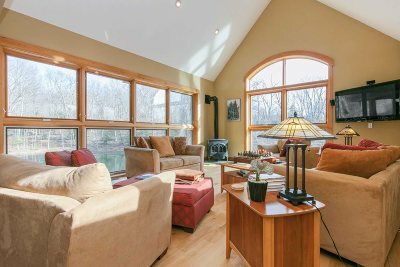 The generously proportioned interior superbly accommodates casual country living and easy entertaining of family and friends. Expansive walls of windows wash the living space in natural light and offer magical water vistas from every room. The open plan living level, warmed by a cozy gas fireplace, features a quality equipped gourmet kitchen with high end appliances and amazing sculpted custom cabinetry. 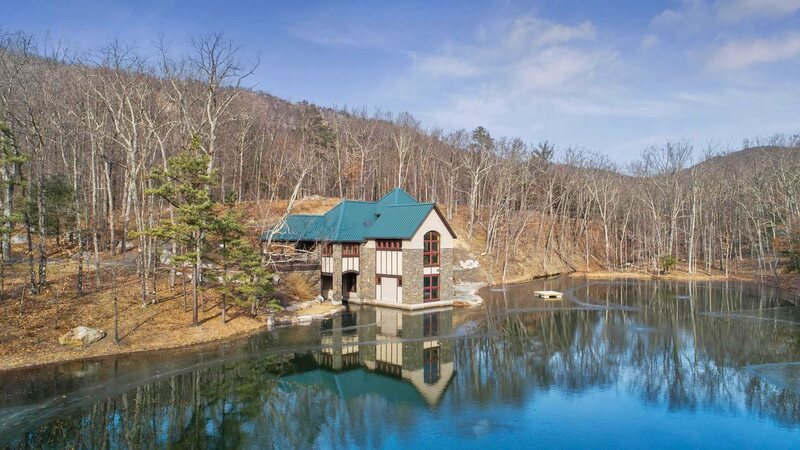 It&apos;s the perfect venue for farm-to-table cookery from the many local farm markets. 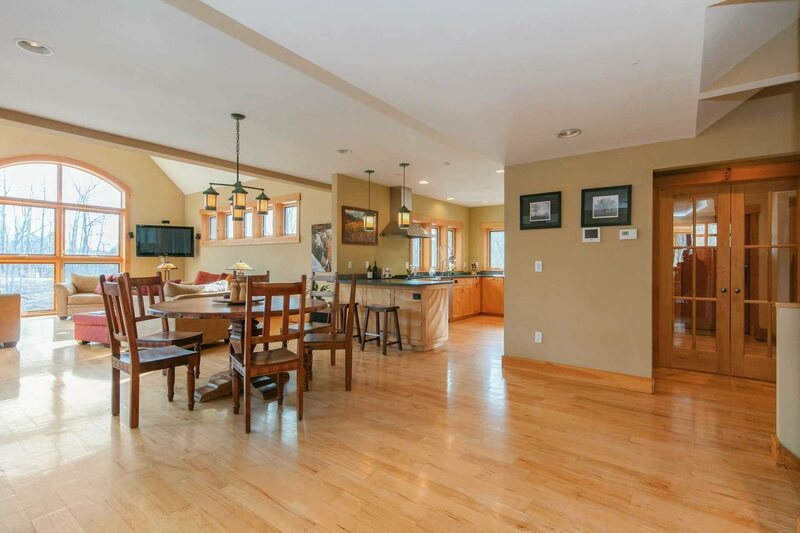 Beautiful radiant heated wood and ceramic tile floors throughout keep it toasty in winter and central AC helps beat the summer heat. 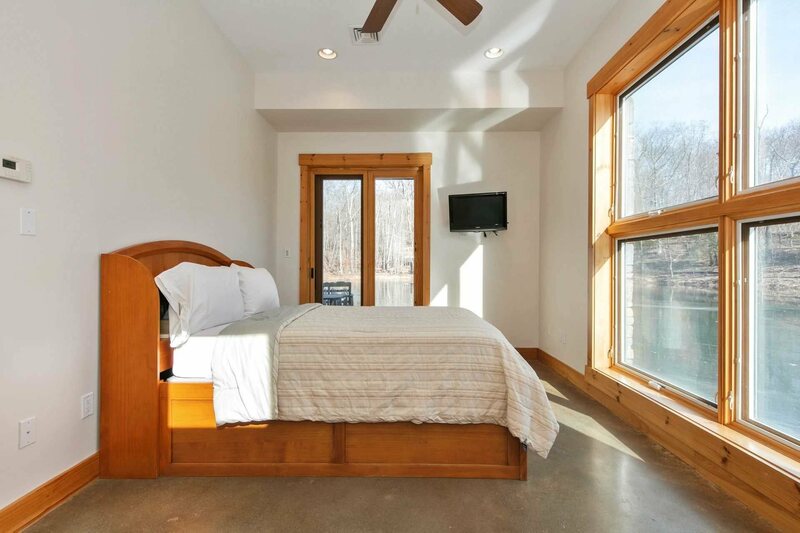 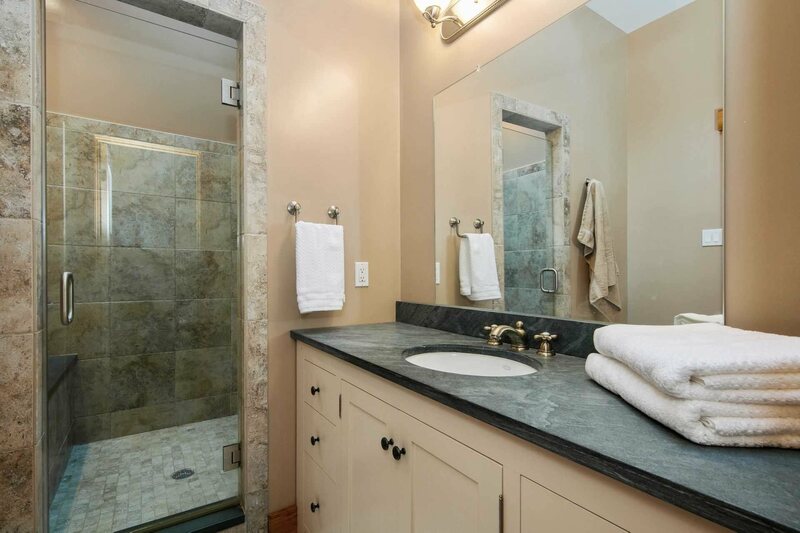 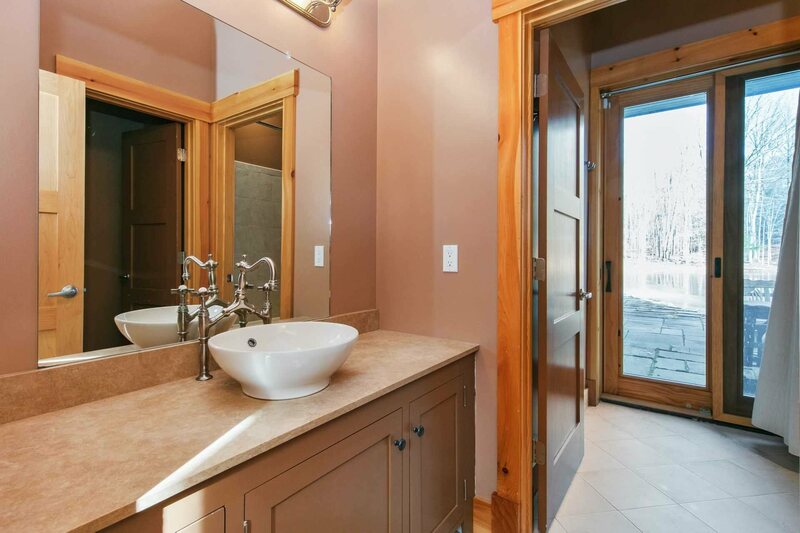 The four lofty and generous bedrooms include two ensuites, one encompassing the entire 3rd level and featuring a soothing steam shower and a private screened porch overlooking the lake. 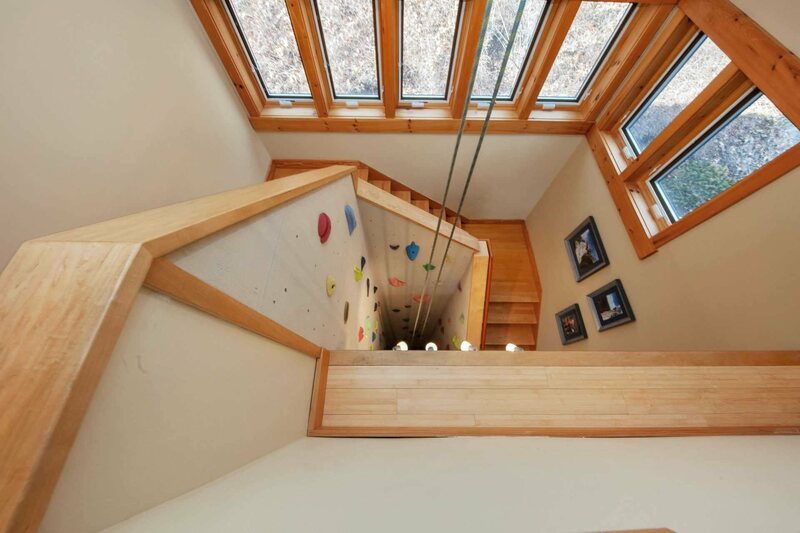 If you&apos;re a rock climber or want to learn, don&apos;t miss the 3 story, 4-sided climbing wall with belay system that rises through the center of the house. 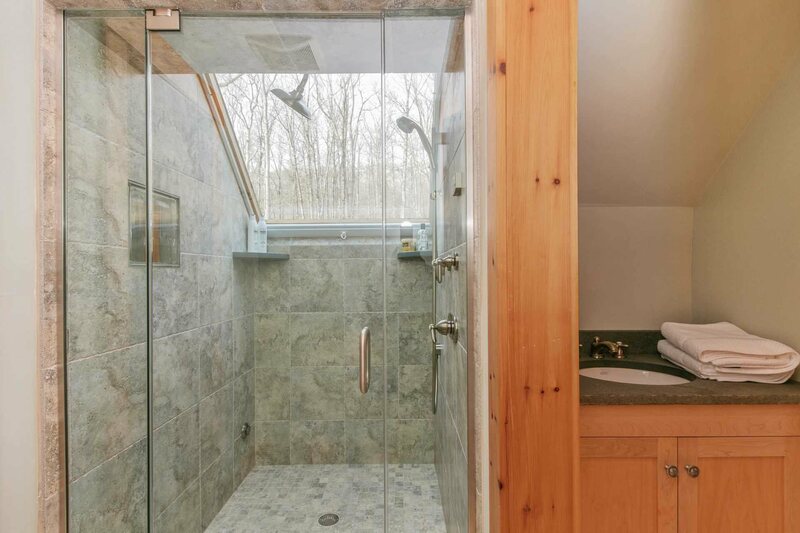 So convenient!